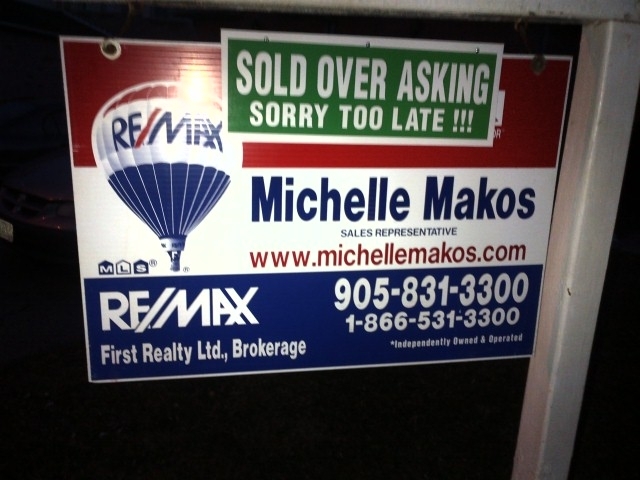 Another great listing sold for 102% of asking price. Who says the market isn’t HOT ! All you need is a great marketing plan, exposure and an experienced Realtor. This past weekend I sold my clients home in multiple offers after 27 days on the market. Don’t think it doesn’t happen. Inventory is low. Interest rates are on the rise and the buyers are out there looking to purchase their dream home. Don’t miss this great new listing in Pickering. 3+1 Bdrm Stunning Home. Viewings by appointment only. For information visit my website or click on the virtual tour below. $519K. This beauty won’t last !